The road to recovery and the path to success. Remedial exercise is one of the most important parts in your horse’s long term soundness and road to recovery, it is also probably the most overlooked. 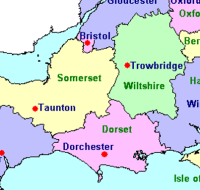 Where musculoskeletal compensations can be addressed in a physiotherapy session helping to optimise and influence movement patterns to get the most benefit out of your treatment it is vital that you follow up with remedial exercises at home. Muscle memory is strong so retraining and optimising movement patterns can take time and is an ongoing process: in Charlotte Dujardins words ‘’you are either training or un-training’’. Alice provides a full physiotherapy report to owners and veterinary surgeons after treatment, including a program of remedial exercise to incorporate into your horses daily routine and schooling sessions. 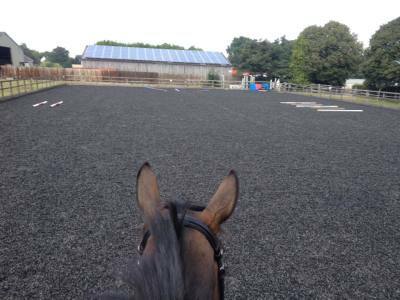 It’s not rocket science some very basic but specific movements can make the most difference, whether you are looking to gain those extra few marks dressage, stretch that bit further in your jumping or simply keep your horse strong and supple. 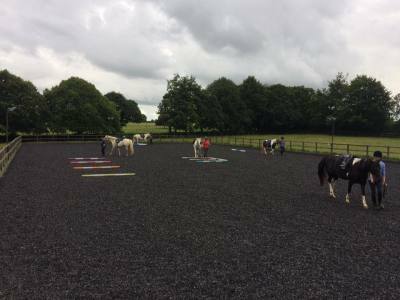 A qualified BHSAI Alice is able to offer groundwork lessons/clinics for owners in effective long lining, lunging and ground work for recovery and variety. Her background in teaching helps to make things simple, clear and effective for both horse and owner. She is also able to offer a mobile rehabilitation service carrying out specific ground work and schooling exercises, whilst maintaining communication with all professionals involved with the horses recovery. Prices and packages available on an individual basis on request.